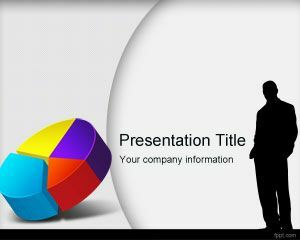 Free Pythagoras PowerPoint Template is a free gray template for Math lessons and useful for Pythagoras presentations. 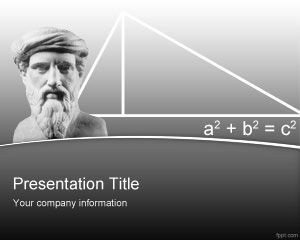 You can download this free research and development PPT template with Pythagoras illustration for triangles and Pythagoras theorem. 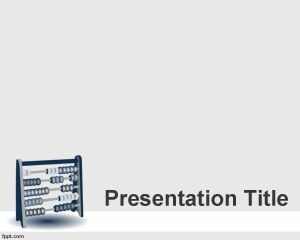 Deliver a lecture on a range of mathematics related subjects, such as Linear Algebra and Trigonometry. 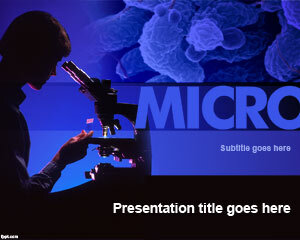 Provide analytical and graphical solutions to students with science PowerPoint backgrounds. 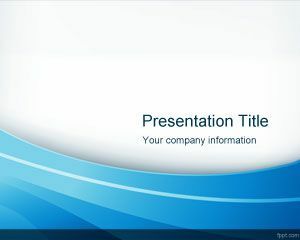 Download Pythagoras PPT theme for educational purpose and write down Mathematical problems and their solutions in large font using Microsoft PowerPoint 2010 (Mac and PC). 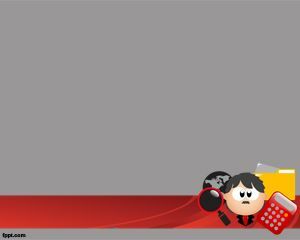 A research assistant may use this template effectively as it highlights their research ideas in a bold and presentable manner. 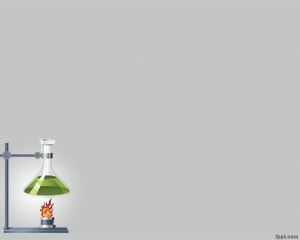 Mathematics and Economics among other social sciences, in addition to Civil Engineering involve scenarios in which the Pythagoras theorem is applied.